At Chem-Dry of Wake County, we have cleaned for all types of businesses in the Raleigh, NC area. 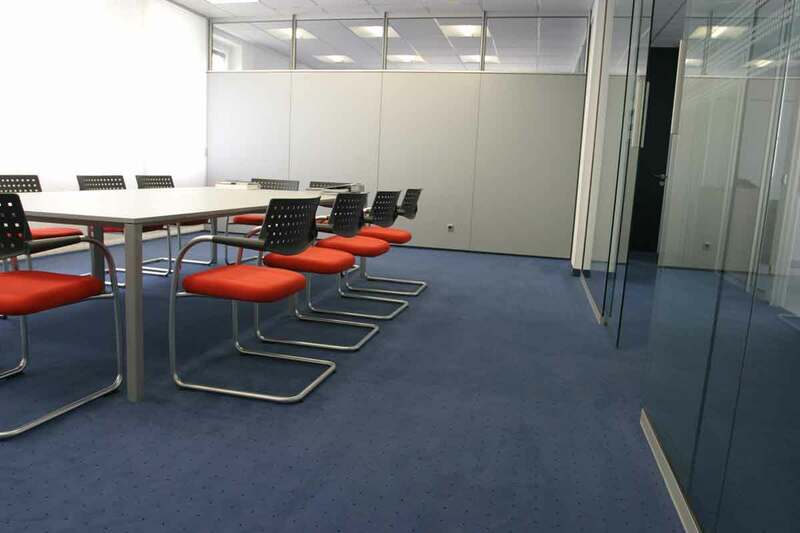 Offices, Hotels, Restaurants, Retail Stores other business spaces need to maintain a professional environment and reputation, and an important part of that is cleanliness. We are here to help your business succeed! We understand that every business has different needs. 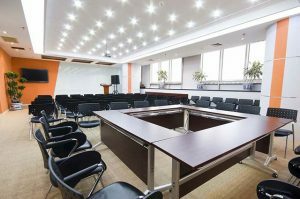 A busy lobby may need frequent furniture and upholstery cleaning, while a small office may only need the occasional carpet cleaning. We’ll work with you to come up with a cleaning plan that meets all of your needs and fits into your budget. We can help create a healthy business environment for your customers & employees. “This is the second time we have used Chem-Dry of Wake County to clean our office space. They did a fantastic job and the carpet looks and smells clean with no more annoying stains – thank you, Chem-Dry of Wake County!” – Katie T.
Whether your facility requires spot cleaning, complete carpet cleaning, or fabric or leather care, our revolutionary technologies remove more soil, spots, and stains than any other commercial cleaning system. 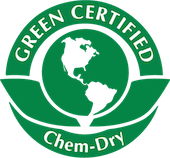 Chem-Dry of Wake County will work with you to first analyze your facility and customize a program that makes your carpeting, rugs, upholstery and leather look cleaner, last longer and stay healthier. Our professionals will then deliver these services at your convenience. No matter if it’s a one time cleaning or an annual cleaning, we want to work with you to ensure your brand and business are looking the best it can!